Anyone who has interacted with Michyah quickly realizes that her potential for success is huge. 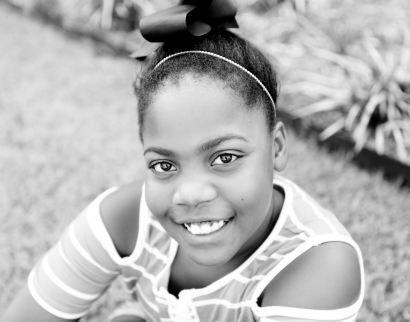 Michyah is really involved in the arts and has expressed a strong interest in receiving formal dance lessons. She uses her love for the arts to entertain herself and others. Michyah also enjoys drawing, singing, dancing, and coloring. She’s also interested in gymnastics and cheering. Michyah wants to be around a smart, loving, strong-minded female adult. Michyah also tends to learn certain educational skills from older children. Does this sound like your family?